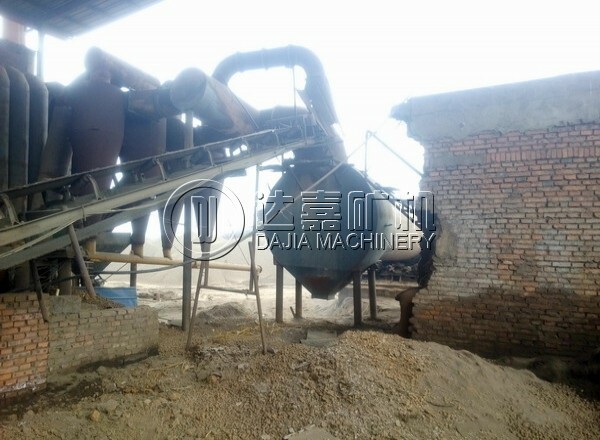 Depending on the production method, high-calcium or dolomite hydrated lime can be created. Dolomite hydrated lime may be created under normal atmospheric pressure or under high pressure. The most commonly-used form of this kind of plaster is hydrated lime, also known as air lime or high calcium lime. Hydrated lime is first set with water and then with carbonation, also known as the re-absorption of CO2.